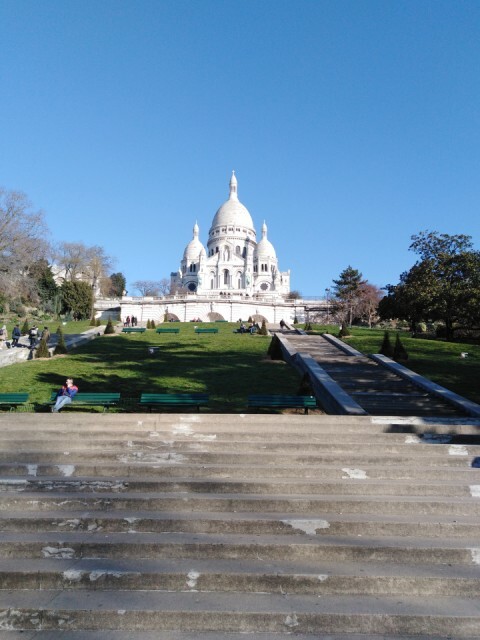 The beautiful Sacre Coeur. We've really enjoyed our brief trip to Paris. The one downside...the smell of pee at every street corner, that was horrible and I can't imagine it in the heat of summer. Other than that, it's a stunning city.